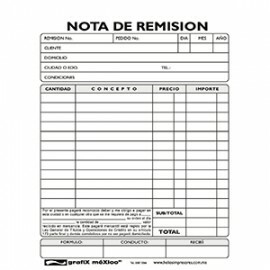 Formas Administrativas Hay 20 productos. 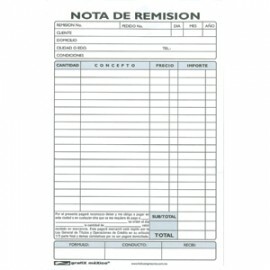 IDEAL PARA EL CONTRÓL DE LA VENTAS.ORIGINAL Y DOS COPIAS.MEDIDAS 14.1 X 21.4 CM50 JUEGOS (EN ORIGINAL Y DOS COPIASUTIL Y FUNCIONAL. 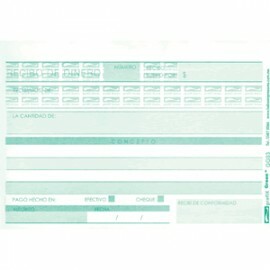 USADA PRINCIPALMENTE COMOCOMPROBANTE DE VENTA DE ALGUNAMERCANCÍA, MUY UTILIZADA POR ELCOMERCIO INFORMAL. 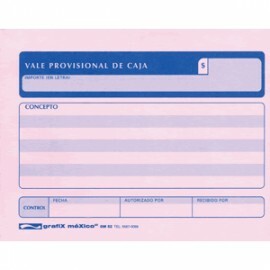 PARA CONTRÓL ADMINISTRATIVO.MEDIAS 7 X 13.6 CM.50 JUEGOS EN ORIGINAL Y COPIA.EXCELENTE CALIDAD.DUPLICADO.AUTOCOPIANTE. 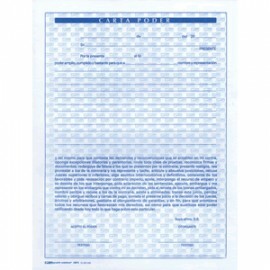 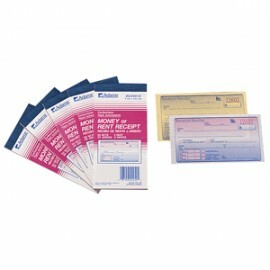 REMISIÓN TAMAÑO 1/4 DE CARTA,IMPRESA EN PAPEL AUTOCOPIANTE (NONECESITA PAPEL CARBÓN), HECHA CONPAPEL IMPORTADO DE EUROPA DEBOSQUES CERTIFICADOS. 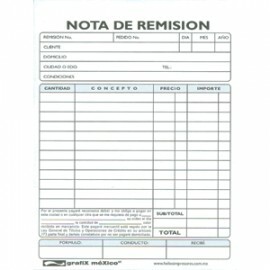 COMPROBANTEDE VENTA. 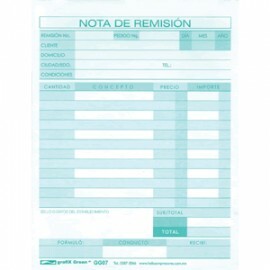 EXCELENTE CALIDAD DE IMPRESIÓN.8.5 X 14 CM.50 HOJASPAQUETE CON 3 BLOCKS DE 100 HOJAS.PAPEL BOND, ENGRAPADO, TIENEPERFORACIONES PARA QUE PUEDAARCHIVARSE.